IW-135 "Grace Wood Arm Chair" is very popular. This wood dining Chair has two versions, one is with arm, another is without arm. Full leather covered back and cushion make this chair looks very luxury and elegant. The tidy sewing and prefect connection wood frame and leather part all shows our craft. 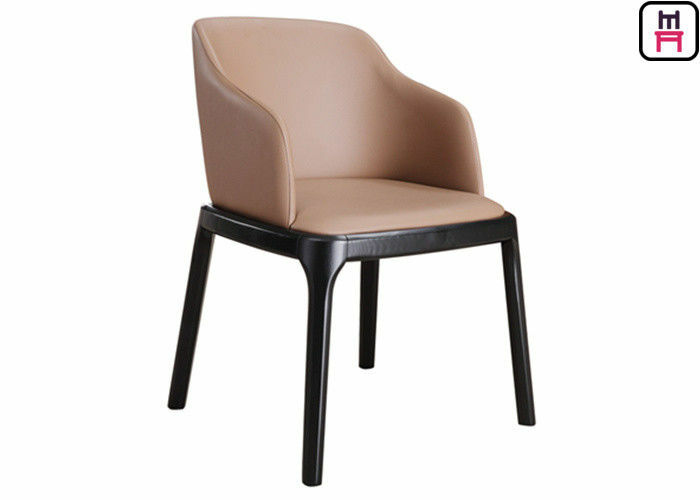 This Grace wood arm chair can be used in restaurants,bars,cafes,events and hotels. The Poliform complements collection is a global project, which is able to adapt to any lifestyle. Poliform offers original products that can be both welcoming and relaxing, whatever style you are looking for. We have the same design in Metal Frame. PROJECT QUOTATION Hot line: 0086 18676528991 (Whatsapp number) ------ We promise quote to you within 24 hours. Up picture is dining area, down picture is a high-class restaurant. 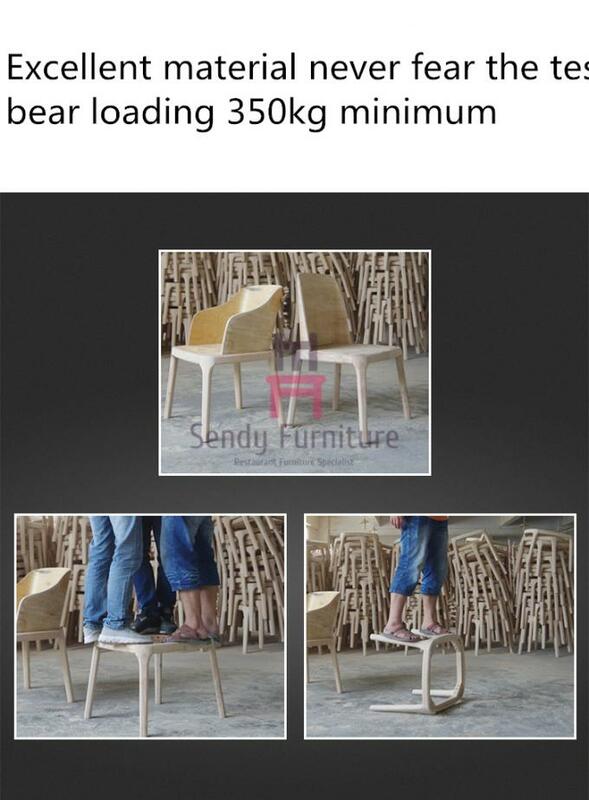 They choose gray and red velvet seater for IW-135 wood restaurant. 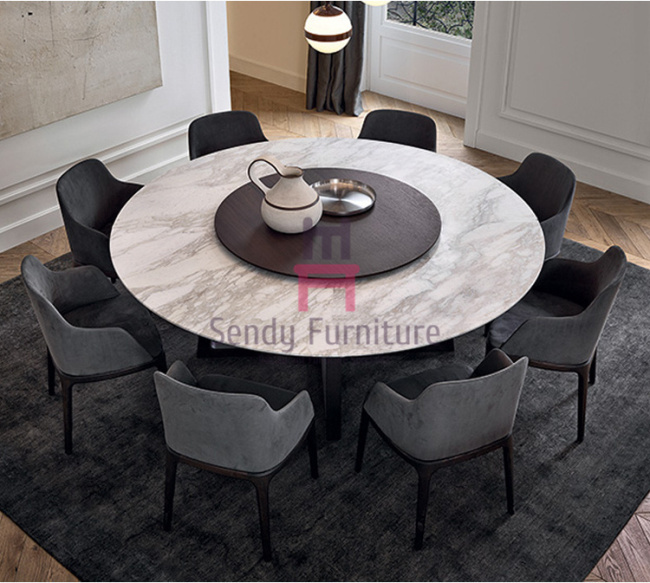 This dining chair has luxury outlook and comfortable seating feeling, easily to match different decoration and location. With different decoration, it creats different feelings. ​Are you a factory? May I visit you? --- We are the commercial factory located in foshan city, China. Our showroom is in Lecong town, Foshan City. Welcome visit us in any time. ​Does your company accpet custom made? ----- Yes. 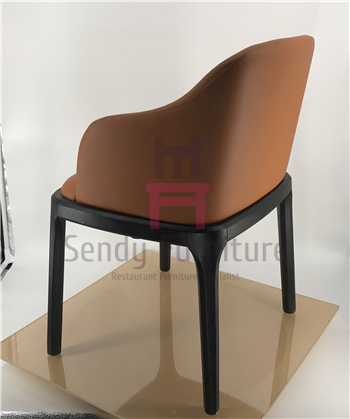 For the dining chair, we accept any color leather or fabric; For the dining table, we accpet any size & shape; For the booth seating, we accept any color & size & shape. Meanwhile, welcome send us your design drawing for custom made. What is your delivery time? ---- For standard product, usually 7~15 days. For custom made furniture, usually 30~50 days. Do you dealing with end-user? 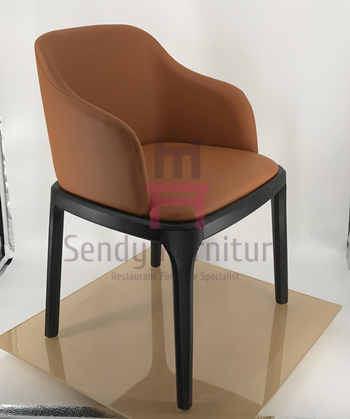 ---- Yes, we has rich experiences in restaurant/bar/hotel projects, if you want know our newest project information, kindly follow our offical facebook @SendyFurniture. Is it the real picture of your product? ----- We promise all of our products are 100% In-kind shooting, welcome contact with us get 360 degree video regarding the product. Do you provide shipping service? ---- Yes, we would love to help finding a good shipping forwarder for our customer, and provide you the best shipping cost (as we known) for your reference. Meanwhile, if you can find better one by yourself, we are very open to cooperate with yours.